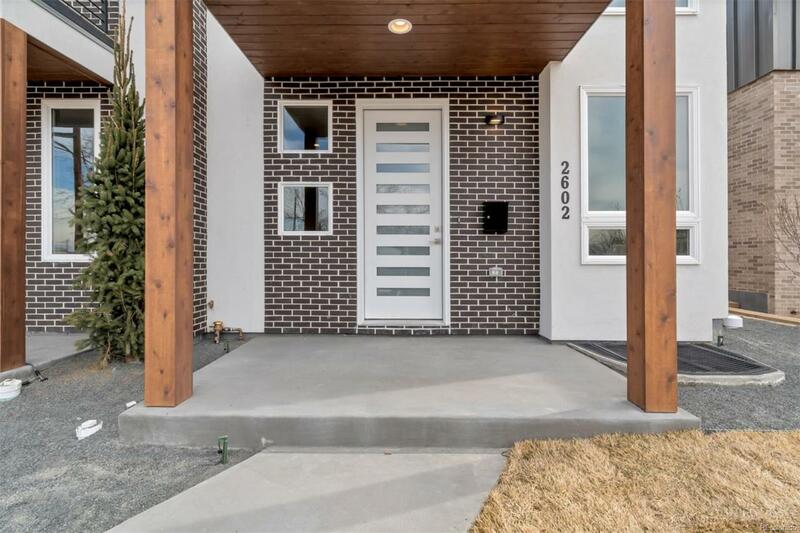 Welcome to this brand new beautifully appointed modern luxury duplex in the highly sought-after Harvard Gulch neighborhood. 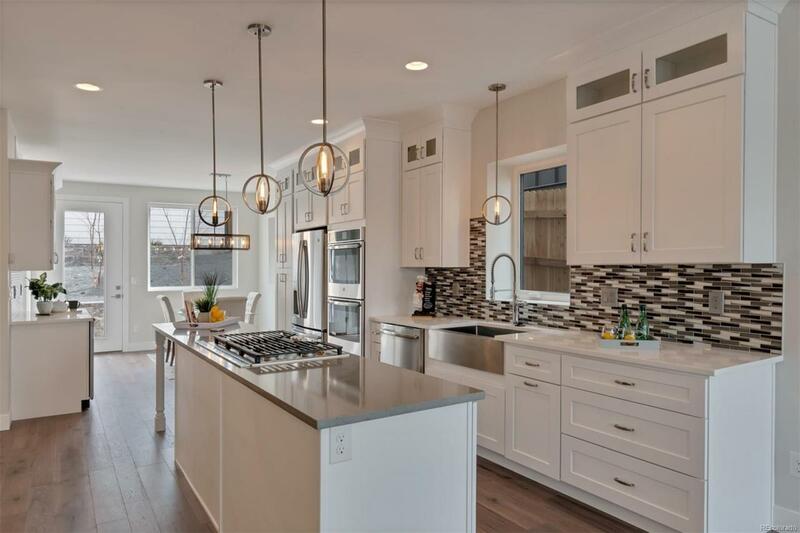 Thoughtful design combined with designer finishes make this one of a kind home a true treat for the senses. 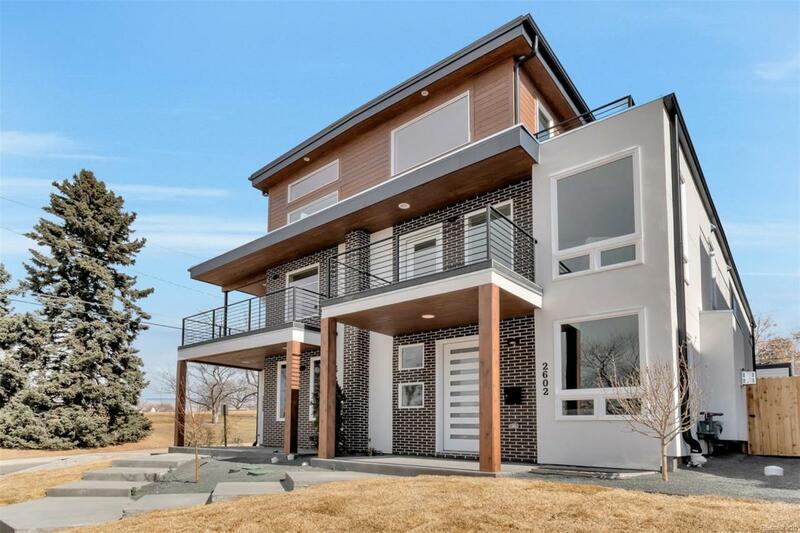 Youll enjoy full living on 4 levels including a finished basement with a bedroom, full bathroom and theater or play room. 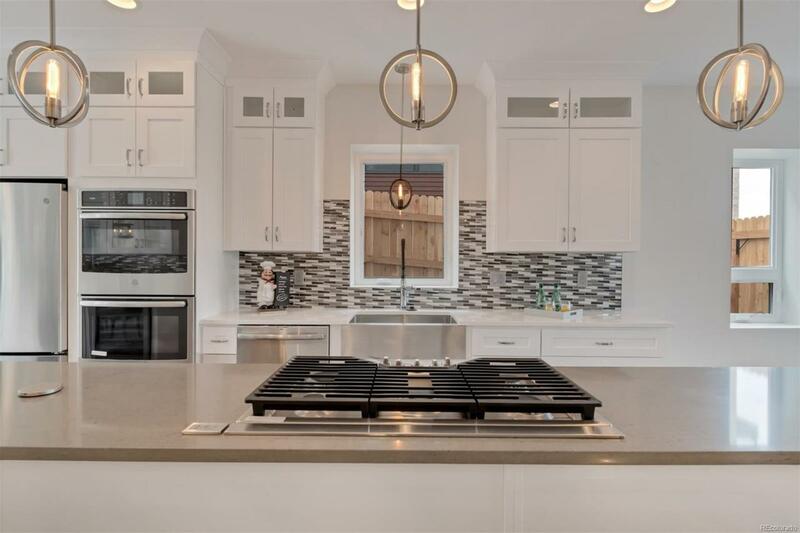 The main floor features gorgeous hardwood floors, an open floor plan, a gourmet kitchen with a huge island, custom cabinetry, quartz countertops, guest powder bathroom, and a flex space for a mud room, pantry, or office. The second floor is home to the spacious master suite with his and her closets as well as a private balcony and luxurious bathroom as well as another bedroom and full bath. The third floor boasts another bedroom, full bath, bonus area and wet-bar. Youll enjoy sweeping mountain views, catching breathtaking sunsets and entertaining on the rooftop deck! Enjoy walking, playing catch or fetch at the park across the street!